As a tea lover, I can’t go a day without at least one cup of tea. I brew my tea mostly using teabags. 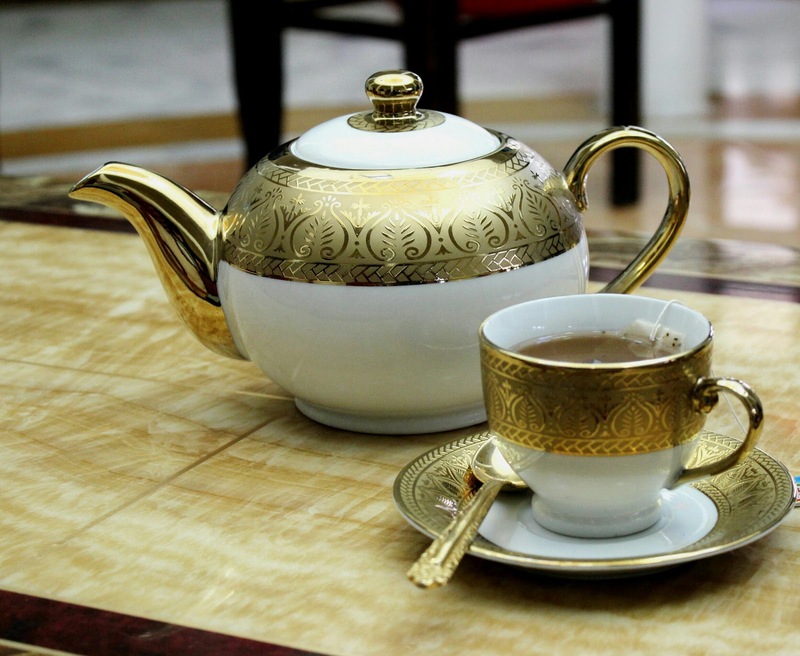 Tea is many things to many people; a beverage, a ritual, a medicine, a comfort. Whether it’s sustaining you through a busy day, bringing family and friends together, enhancing your health and wellness, or warming your body and soul, tea is a common link between many different cultures, and the way that each culture prepares and serves tea is at once unique and deeply familiar. YOUR TEA is a store, which provides tea which is an aromatic beverage commonly prepared by pouring hot or boiling water over cured leaves. After water, it is the most widely consumed drink in the world. 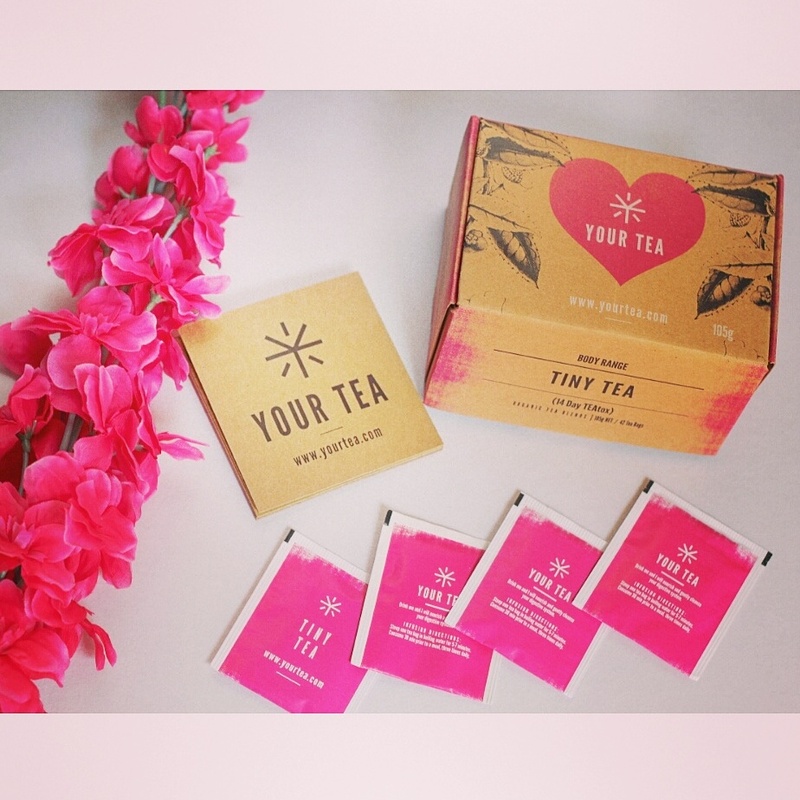 Their tea blends weight loss, digestion, energy levels and relaxation. It's organic fusion nourishes the body, mind and spirit. It helps to revitalise energy. They have wide range of varieties ranging from happy tea, energy tea, sleep tea, hangover tea, skin magic tea, antioxidant tea, breast friend tea, her tea, anti-c tea, man tea and many more. 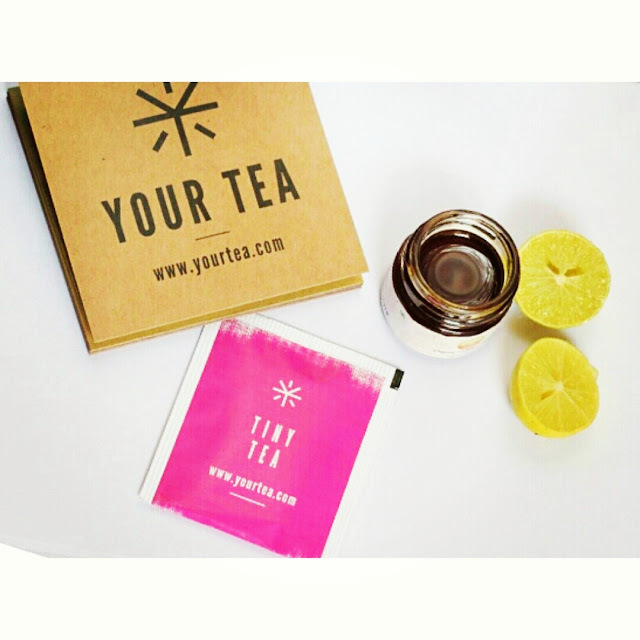 I personally got a chance to sip their TINY TEATOX . When I saw the benifits( it reduces bloating, removes toxics, improves energy level, nudge away any surplus weight) of consuming it. I was eager to try and it was an amazing organic tea blend which had certain benifits of nourishing my digestive system. So to make it taste interesting I added few drops of lemon and honey in hot boiling water and added the amazing tiny teatox in it . The light taste and strong fragrance made me drooled in other world. Even you should try them too and fill your life with love, laughter and many cups of tea.